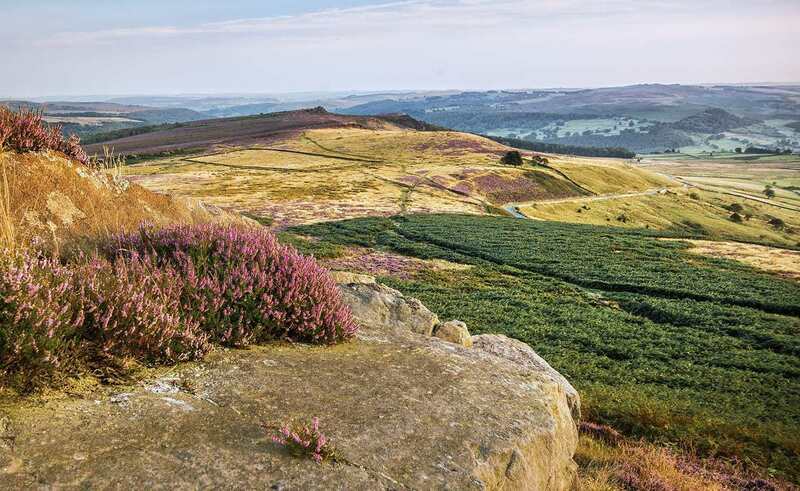 Let’s Go Peak District is a bright, fresh online resource for sharing the absolute best that the Peak District has to offer. With Villager Jim and Phil Sproson at the helm, both vastly experienced photographers and Peak District aficionados, we are completely passionate about promoting our beautiful National Park to the world. We have a super slick website and a lively Facebook page with a massive following, reaching tens of thousands of people every day. We love to shout about the most exciting places in the Peak District to visit, the finest places to stay, the most delicious eateries, the best experiences and the liveliest events to be a part of. If you want to join in the fun and list your business on our website, please send us a few details and a member of our friendly team will get in touch with you. Our website is different and dynamic, and your listing will be linked to local attractions and experiences to maximise your reach. We will also promote your business to our huge band of dedicated followers on Facebook and Instagram, who check in every day to see the beauty of the Peak District throughout the different seasons. Let’s get you noticed! Call us for a chat on 01433 323 002 and we’d be delighted to help.